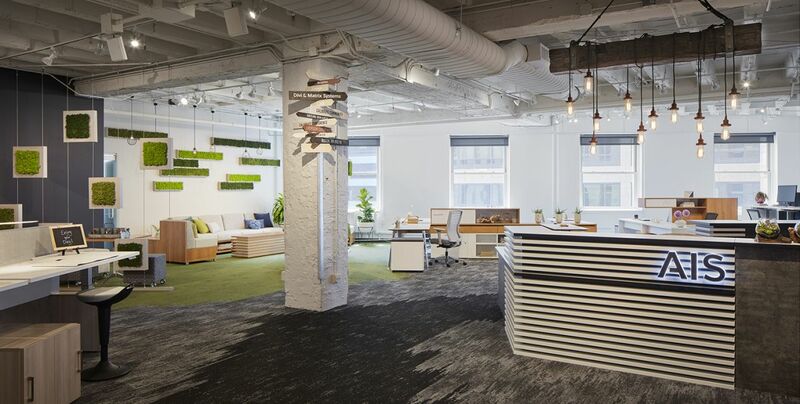 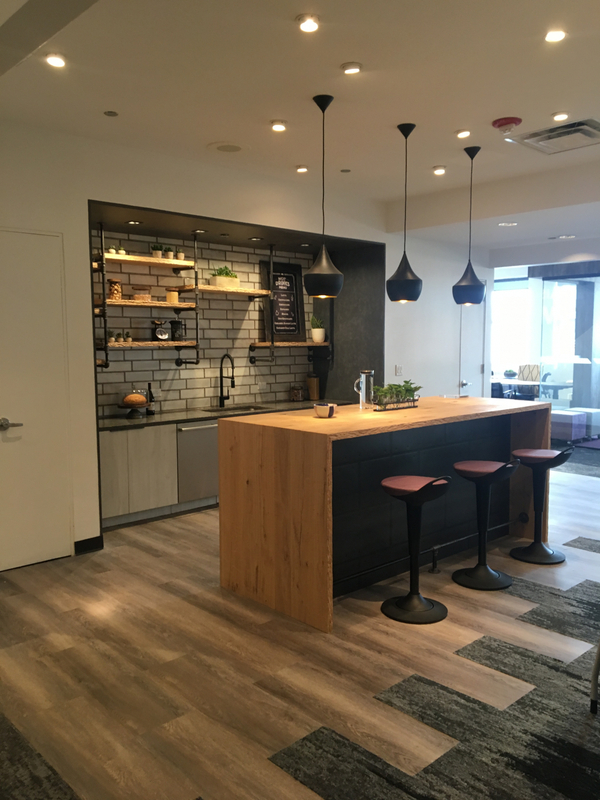 Rutland gives you inspiring seating for healthier work. 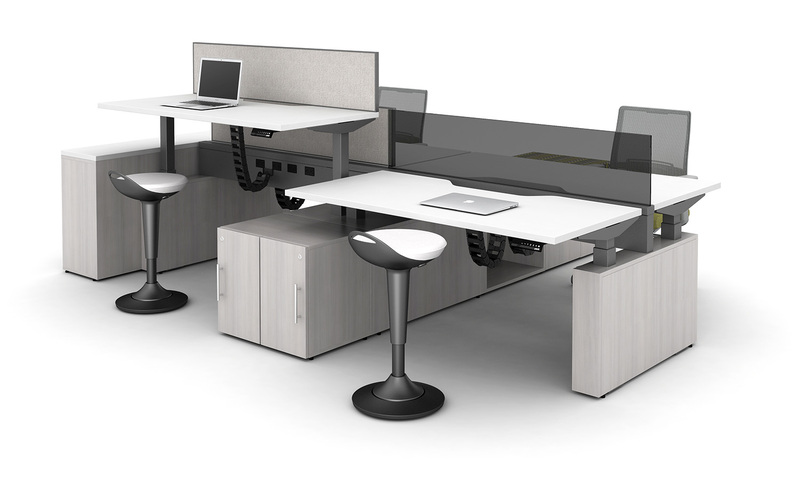 This height-adjustable, pivoting perch offers occasional seating support with some degree of motion—just right for sit-to-stand environments, presentation settings, or collaborative spaces. 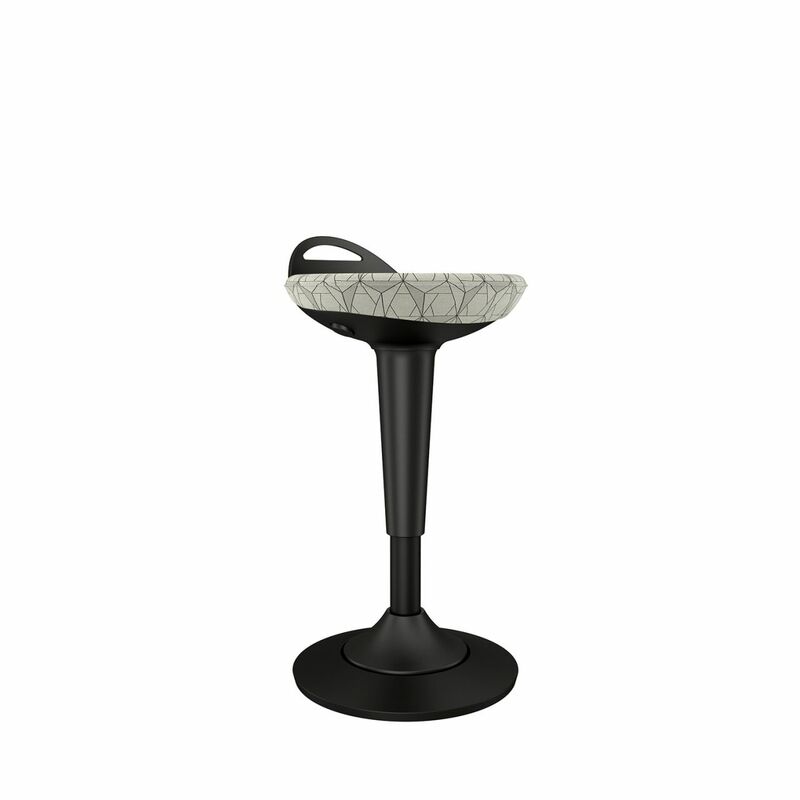 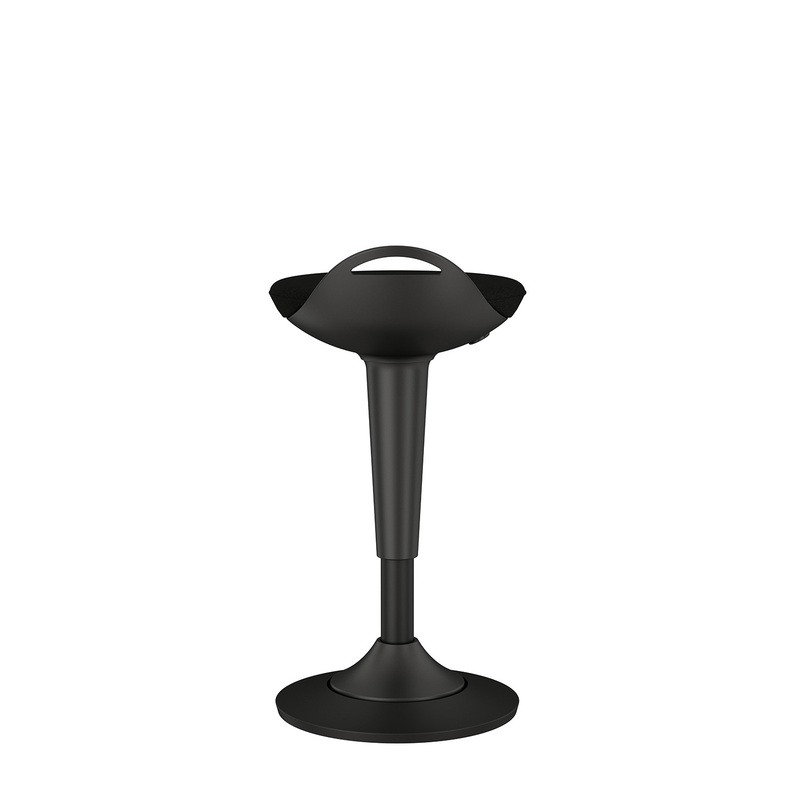 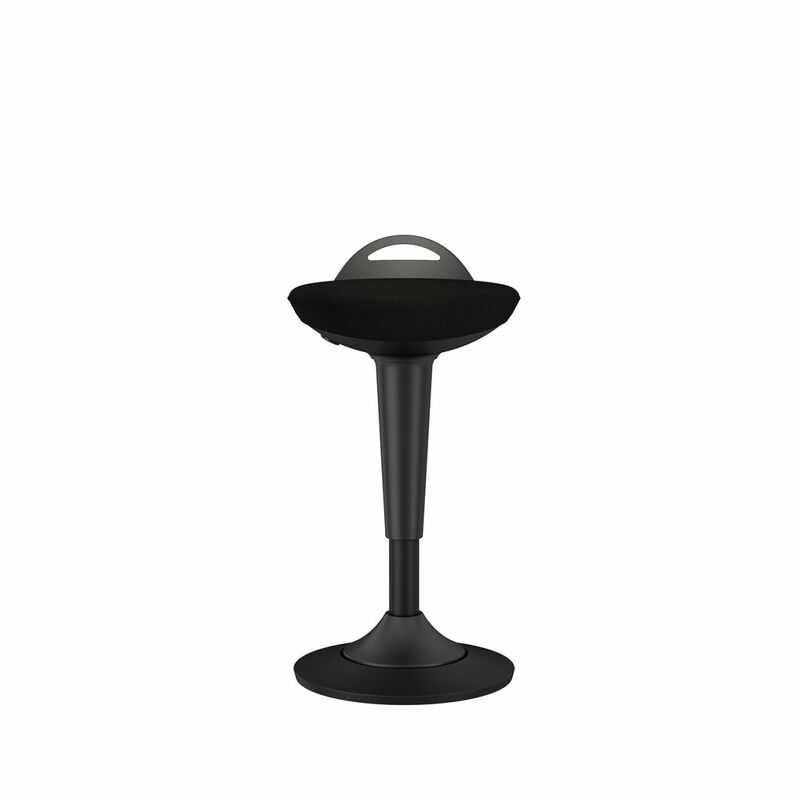 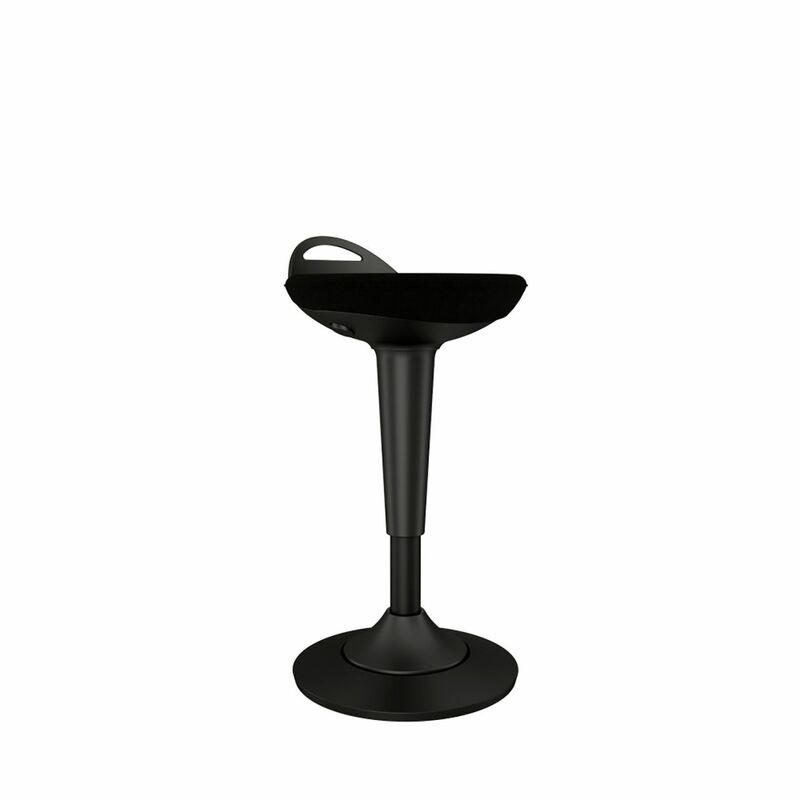 Also available in a pull-up stool, the Rutland Series delivers comfort and best-in-class quality at an awesome value.